SEI provides coastal engineering services ranging in size from homeowner revetments to the Iroquois Point Beach Nourishment Project, national award winner of the American Shore and Beach Preservation Association 2014 Best Restored Beach (Pictured Above). 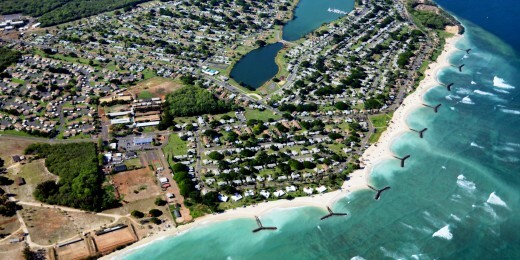 Sea Engineering has been a licensed general contractor in Hawaii since 1986. 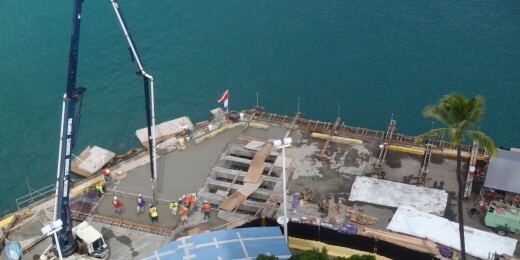 SEI’s construction division specializes in waterfront and underwater construction and concrete rehabilitation. 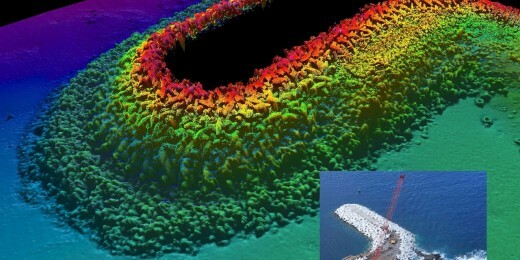 Sea Engineering offers a full range of hydrographic and geophysical survey capabilities including multibeam and single beam bathymetry, side scan sonar, magnetometer and sub-bottom surveys, and ROV inspections. 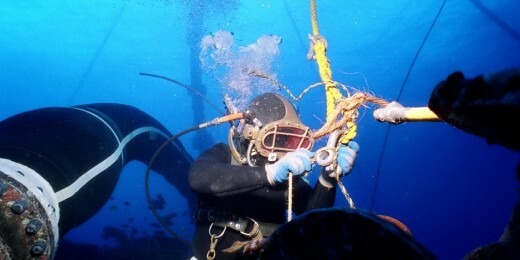 Sea Engineering maintains dive lockers in Hawaii and California and meets EM385, ADCI and OSHA diving regulations. Mobile dive stations and in-house vessel support allow SEI to work throughout the pacific and continental U.S, providing 24hr services with professional results. 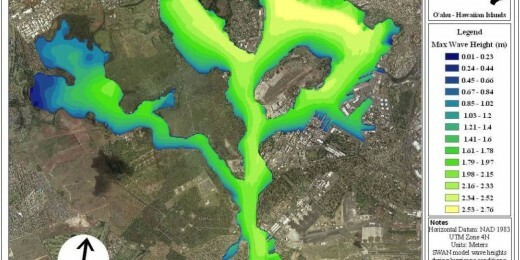 Sea Engineering utilizes state-of-the-science instrumentation, analysis, and modeling techniques and a full suite of in-house instrumentation to conduct all aspects of field and modeling studies for the analysis of contaminated sediment sites to assess environmental impacts. 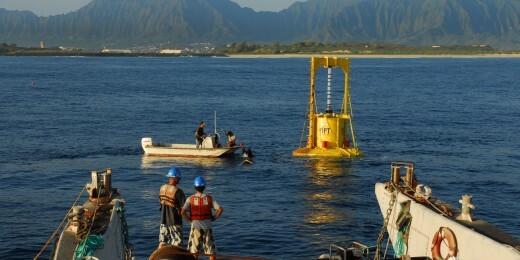 SEI’s engineering, diving and construction divisions work together to provide marine support for Wave Energy Conversion (WEC) device developers. SEI provides a full spectrum of services, from site selection through WEC device installation and maintenance. Sea Engineering, Inc. maintains a fleet of vessels ranging in size from 17 to 84 feet. 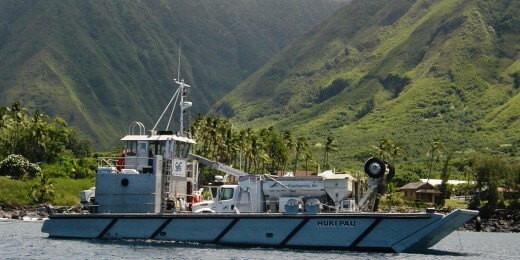 Vessels are outfitted to support offshore operations throughout the Hawaiian Islands and West Coast. 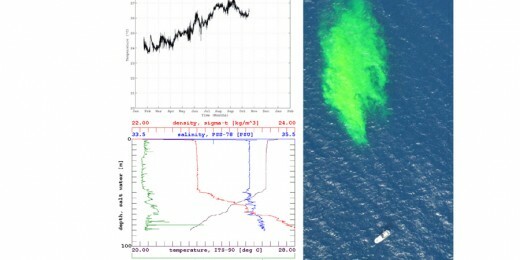 Sea Engineering provides a variety of oceanographic services combining our expertise in instrument deployment, diving, data processing, numerical analysis and modeling, and site assessment and mapping.